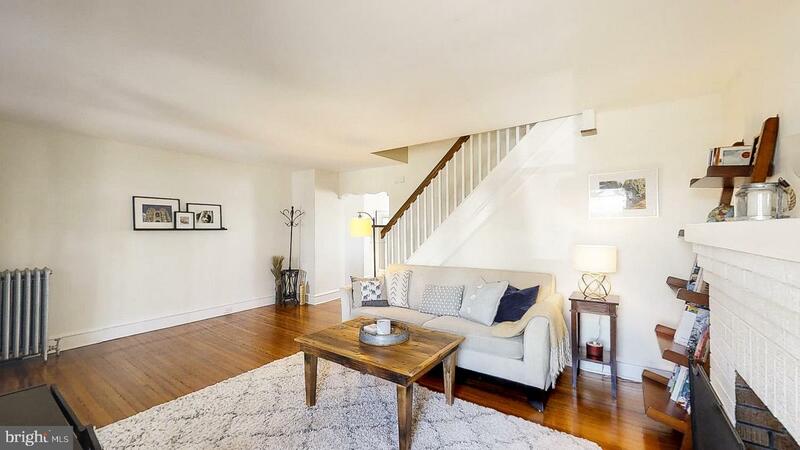 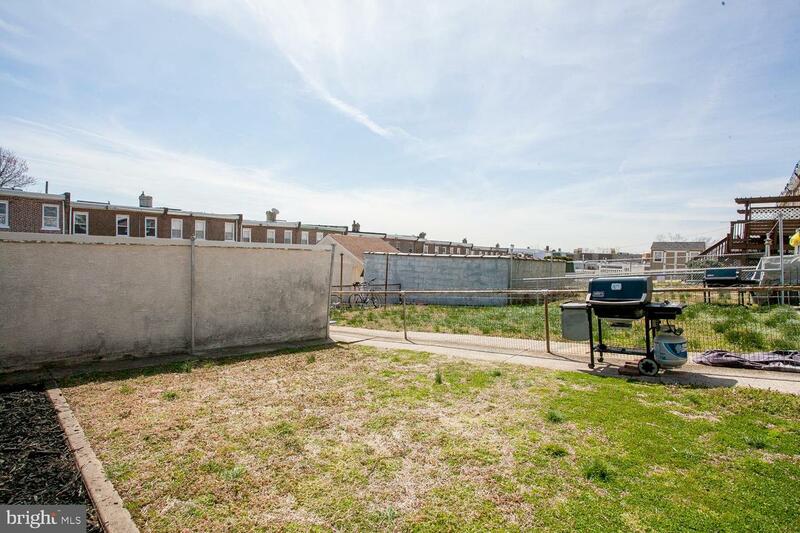 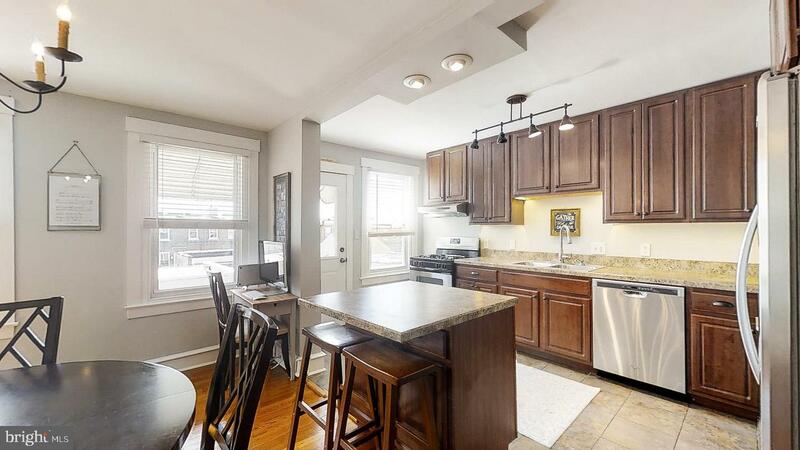 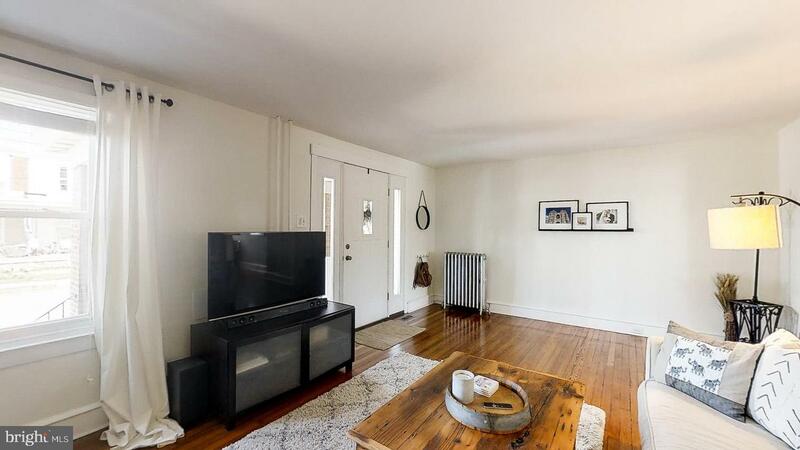 Are you in search of that quintessential, modern Manayunk home with GARAGE PARKING, walking distance to MAIN STREET~all while staying within your budget? 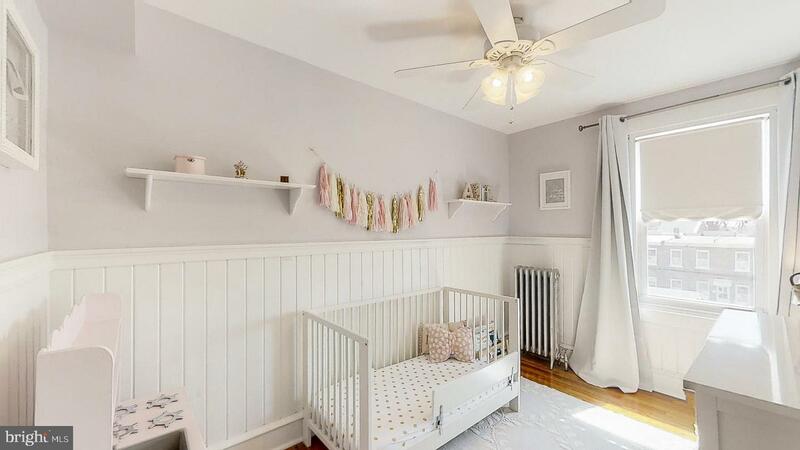 Well, you've found it! 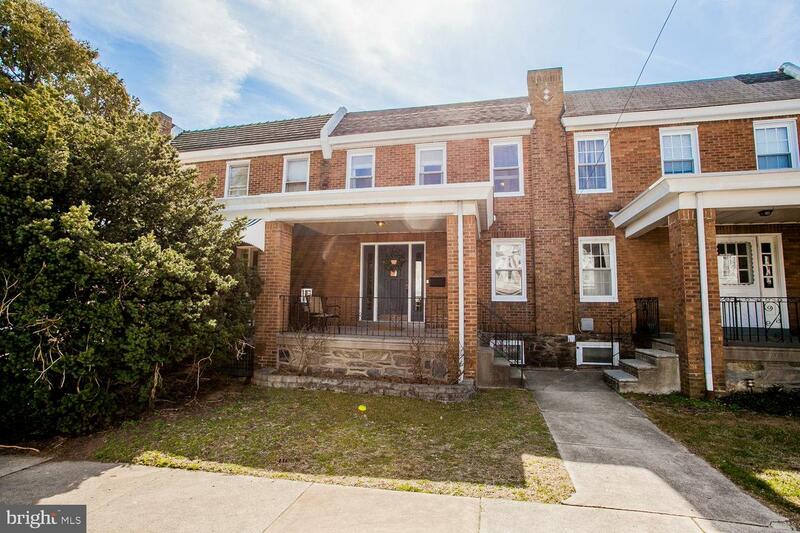 Welcome to 249 Rector St., just blocks from Main St. and situated on a spectacular street full of character and charm. 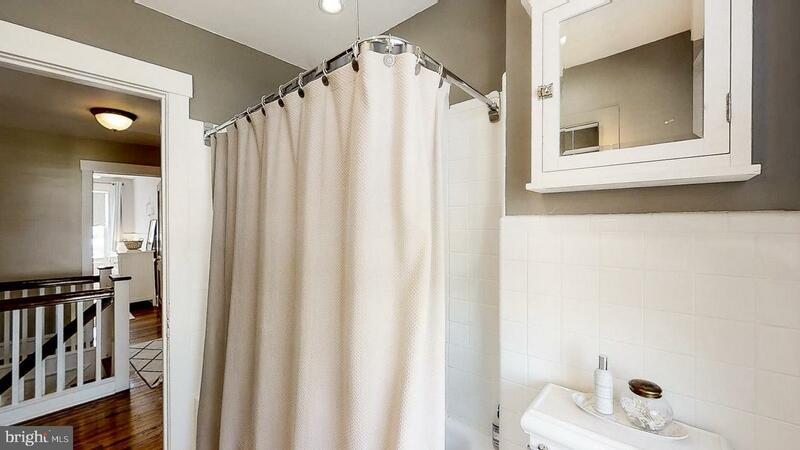 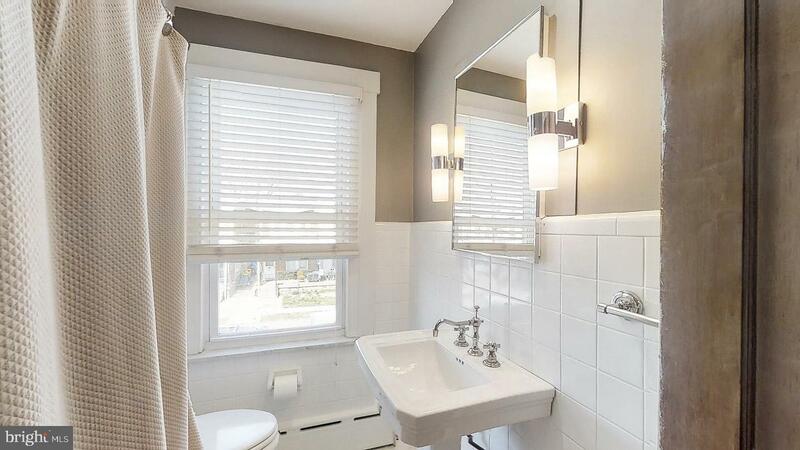 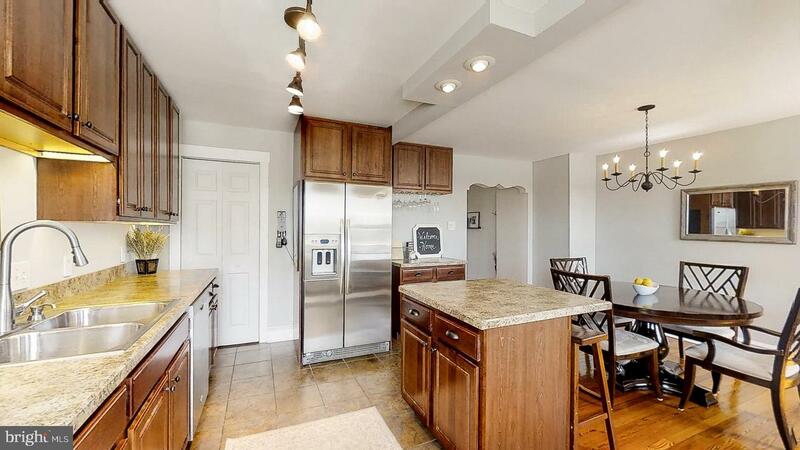 This turn-key 3 bedroom home has been meticulously cared for from top to bottom. 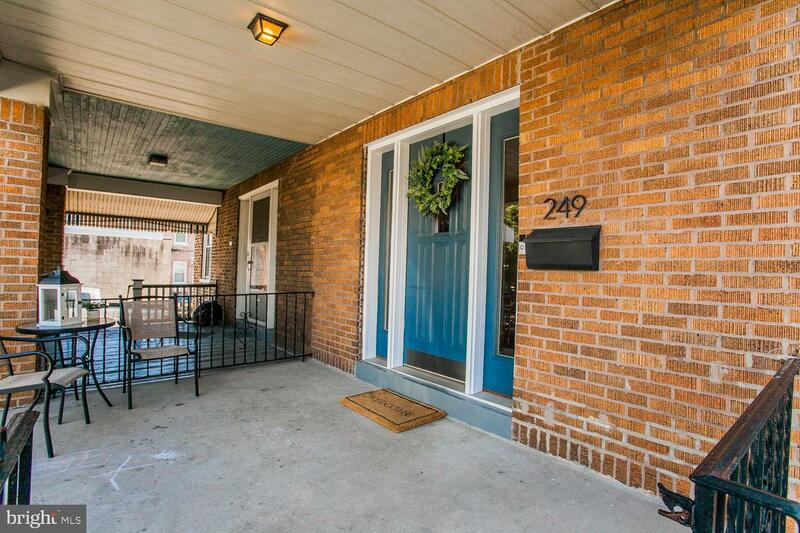 Upon entering, you are welcomed by a large, covered porch/patio, perfect for a table and chair setting. 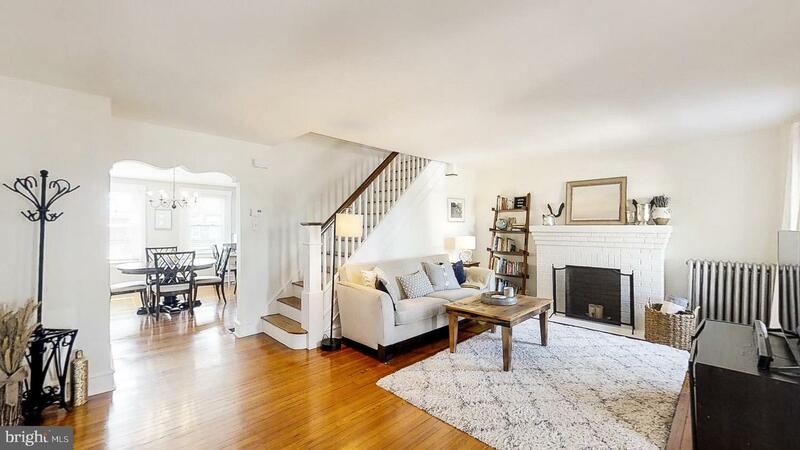 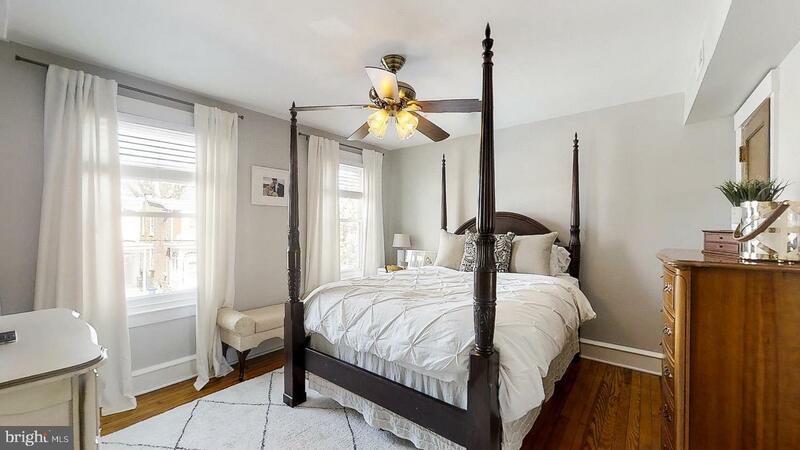 The downstairs boasts refinished, original hardwood floors, high ceilings and an original brick fireplace. 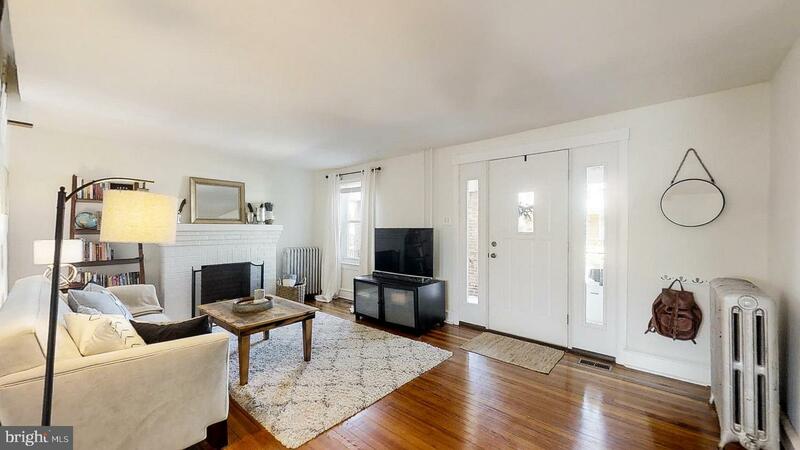 The fireplace does have a chimney which is currently closed, but can be easily reopened or finished with a ventless gas insert. 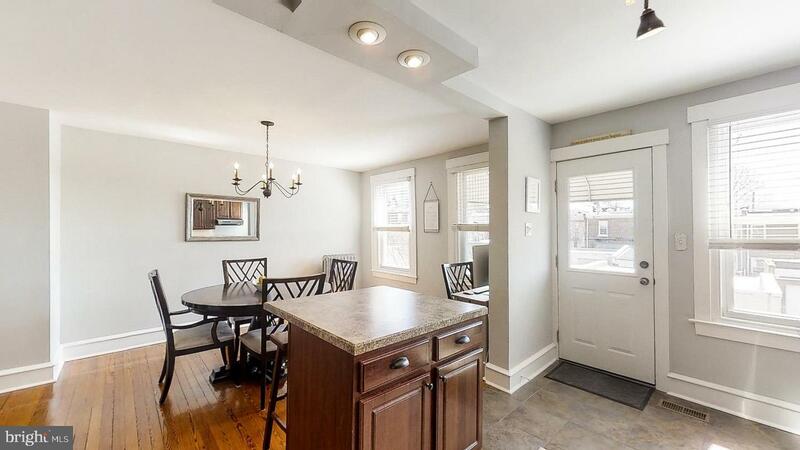 The dining room is large and filled with natural light. 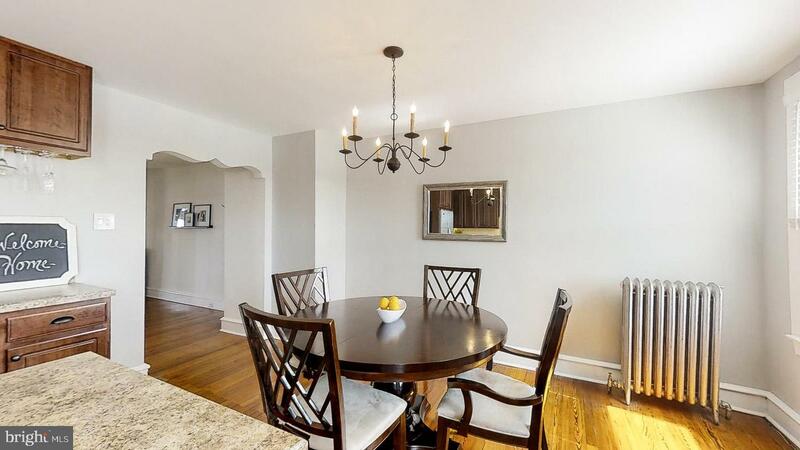 The turn of the century style chandelier is perfect for any dining room set. 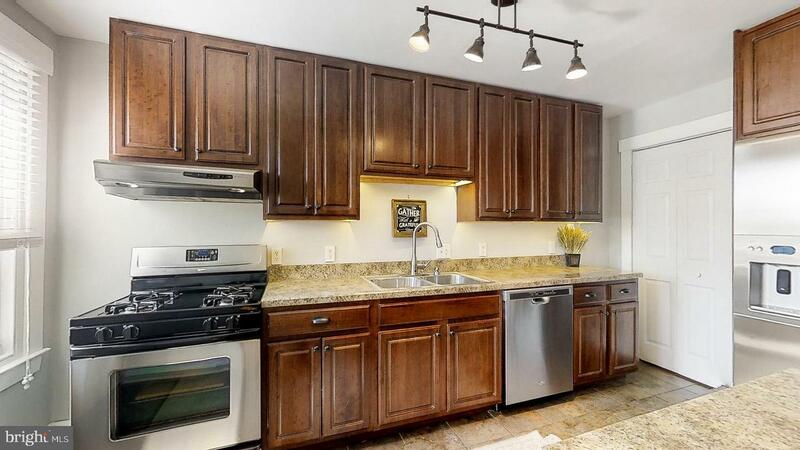 With tons of storage and stainless appliances, the kitchen is sure to please. 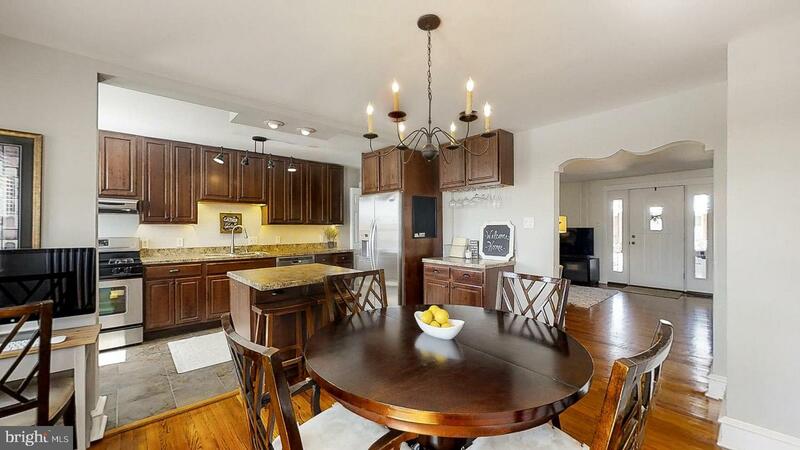 The kitchen and dining room are open to each other, giving an ideal entertaining space for even the largest of gatherings. 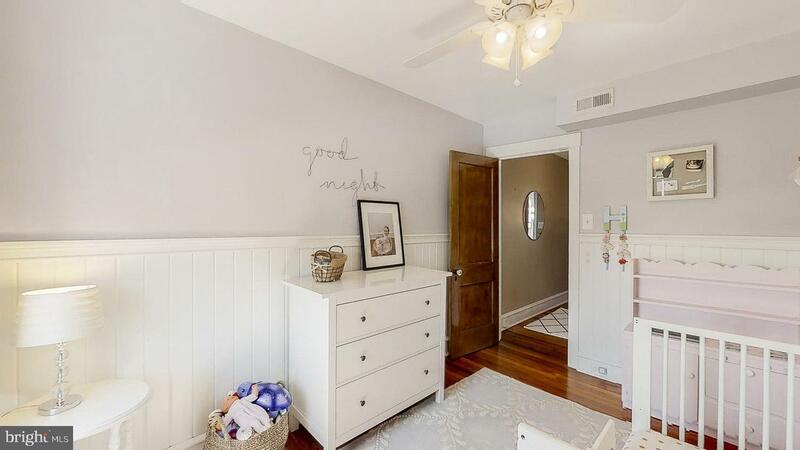 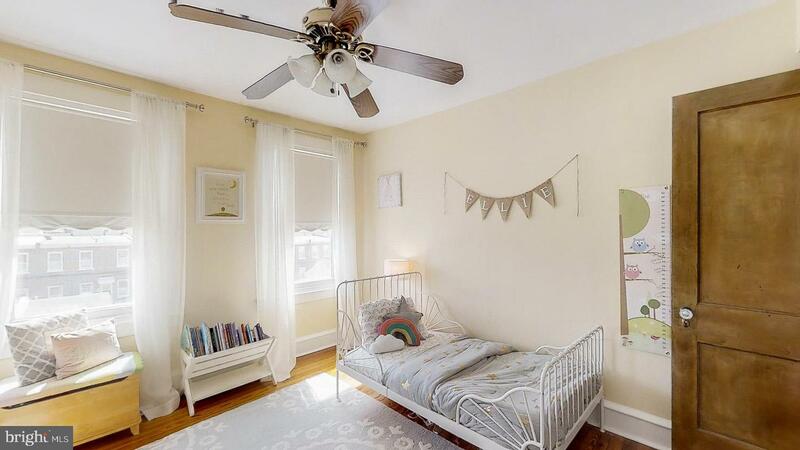 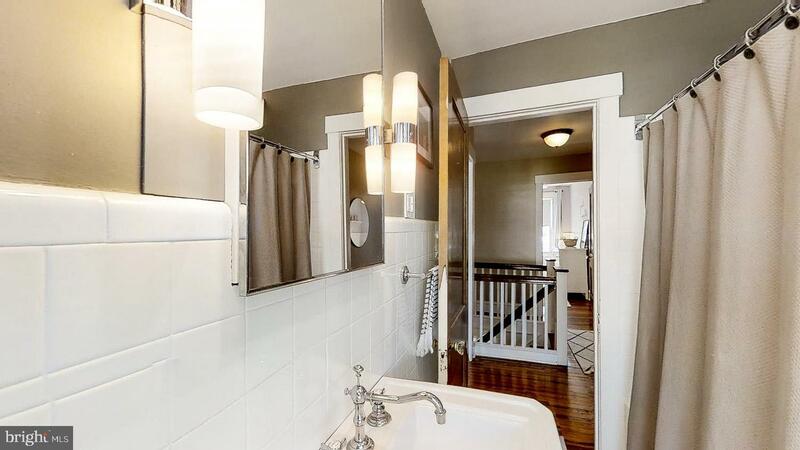 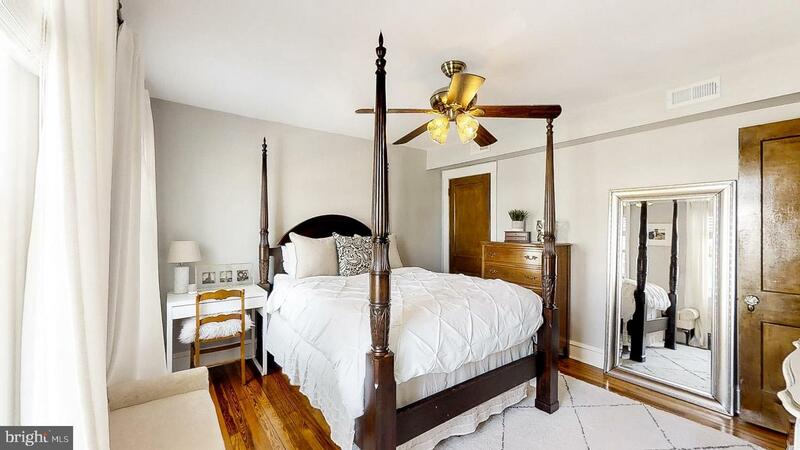 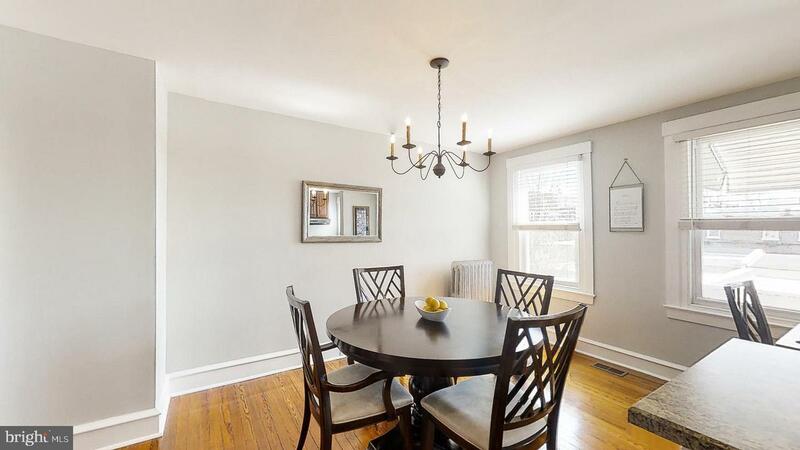 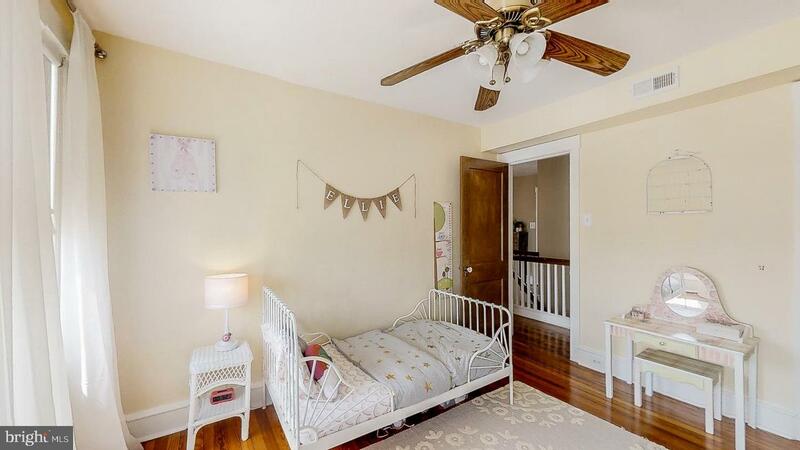 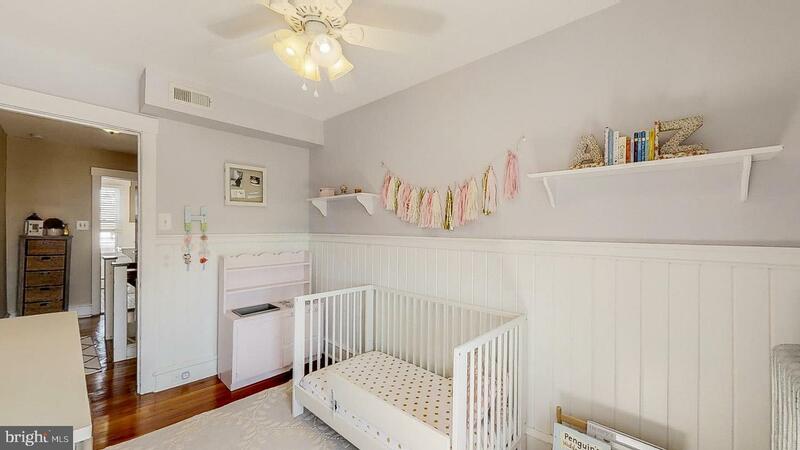 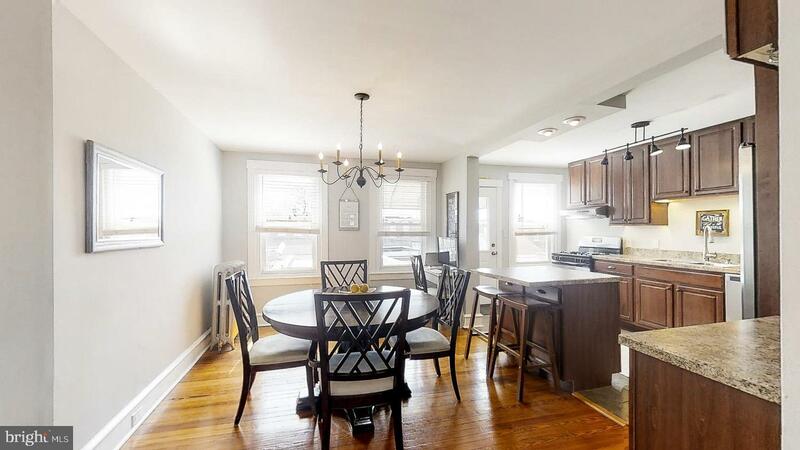 Upstairs, there are 3 nicely sized bedrooms, all with original moldings and refinished original hardwood floors. 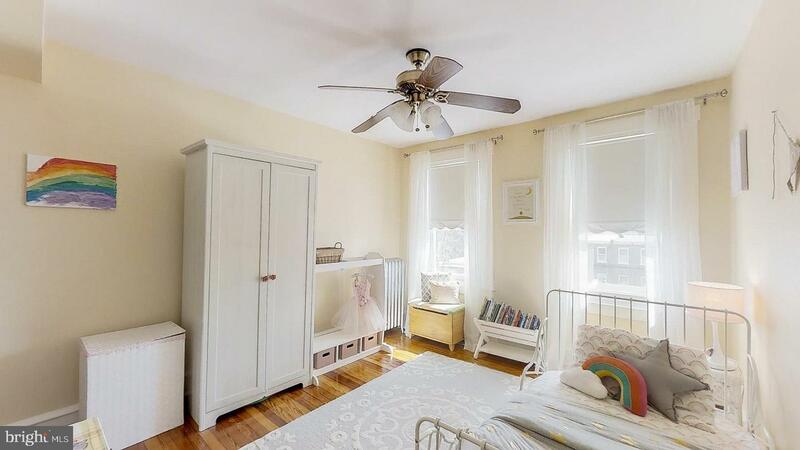 The newer windows allow for an abundance of natural light throughout the home. 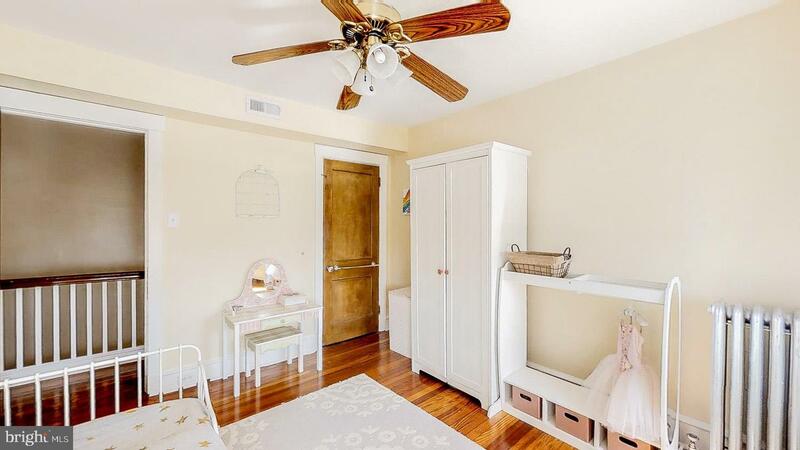 There is a full basement with washer and dryer as well as updated electric, central air, newly certified gas heater, and lots of storage space. 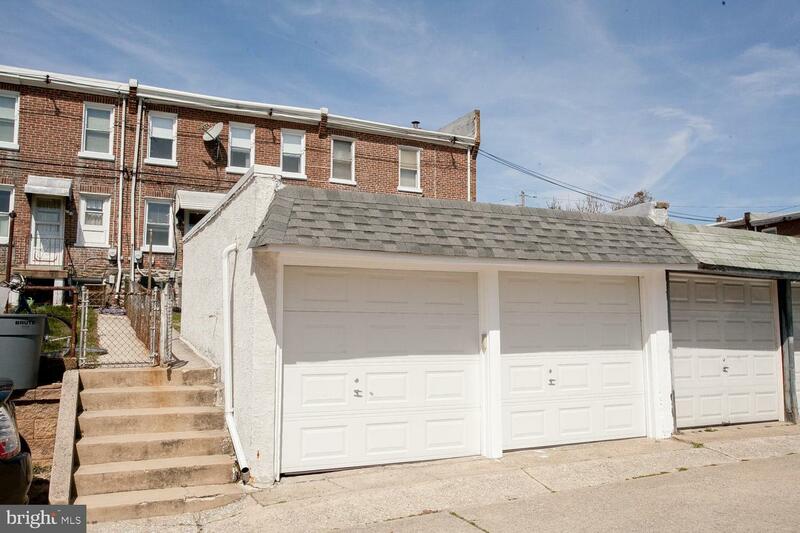 The fenced in back yard is perfect for gardening or a relaxation area, giving way to the 2 CAR GARAGE!!!! 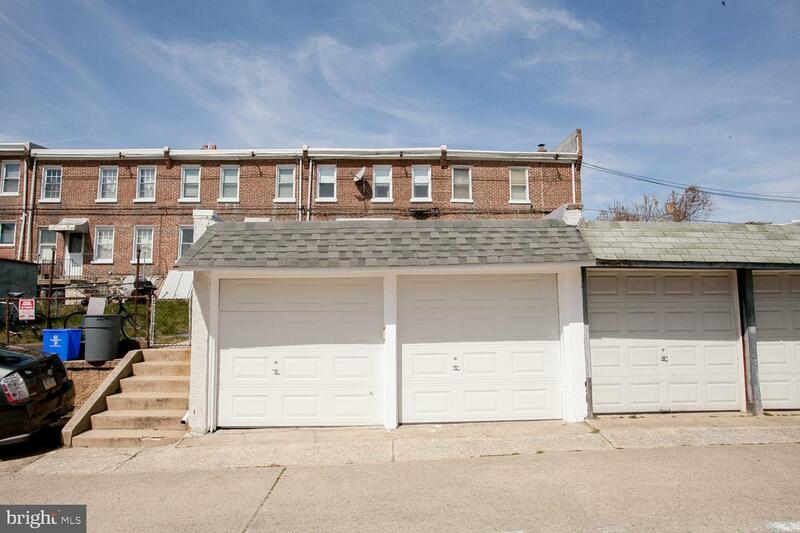 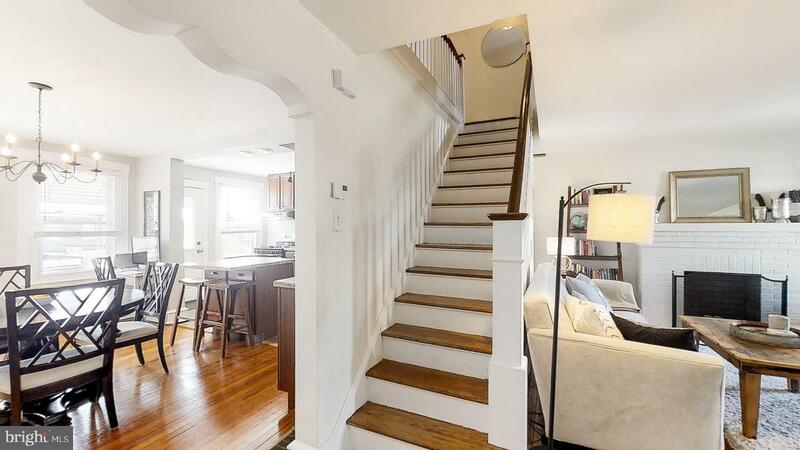 With newer roof and new garage doors, this is the most equitable feature of this Manayunk Home. 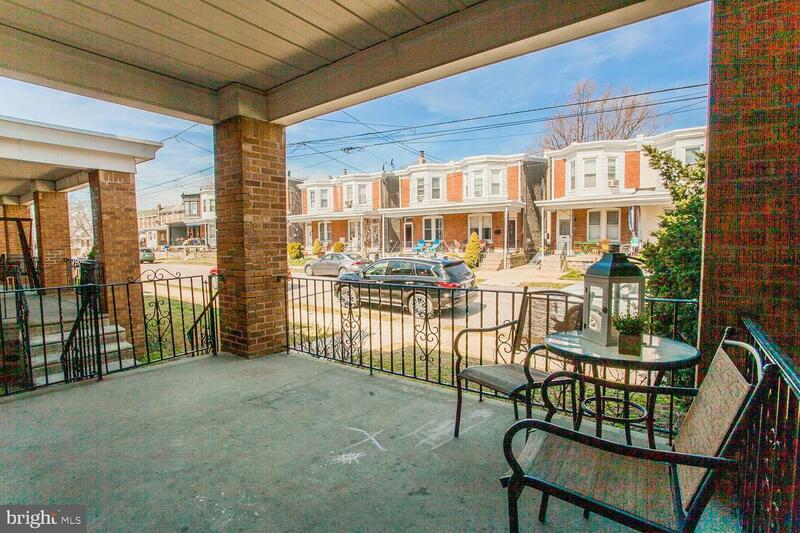 Close to all major roadways and the train station, this home is just what you~ve been waiting for.